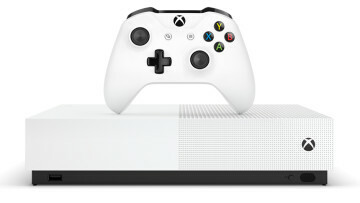 Today, Microsoft's Brad Rossetti announced that the company will be releasing the first Redstone 5 preview for the Xbox One family of consoles tonight. It will be available for those in the Skip Ahead subset of the Preview Alpha ring. Xbox One Insiders - Preview Alpha Skip Ahead users we will be releasing a new 1810 build today at 6.00pm PDT 7/2/18. 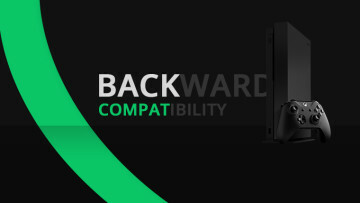 This build has the same features as 1806 plus more to be announced over the coming weeks! 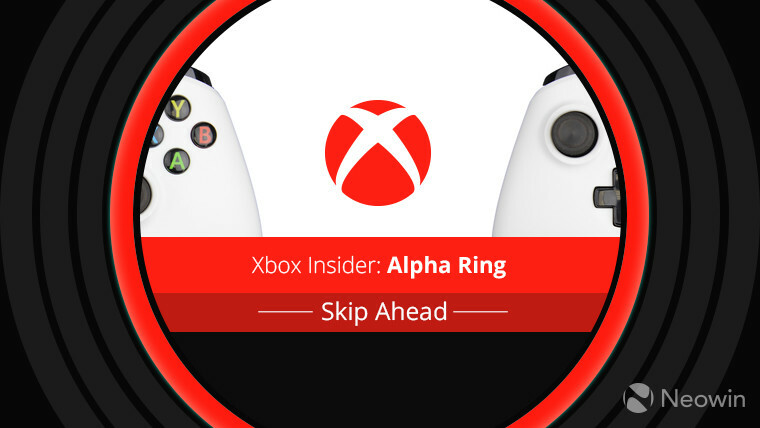 Microsoft first announced the new Skip Ahead ring almost four weeks ago, opening it up to everyone on the Alpha ring. As promised, the firm later sent out invitations to active members of the lower rings. Skip Ahead for Xbox One works a little differently than it does with the Windows Insider Program. Windows Insiders have been testing Redstone 5 since February, as the current branch was Redstone 4 and skipping ahead meant Redstone 5. Xbox One consoles get more frequent updates, and the current one is version 1806, which is an update to Redstone 4. Because of that, Redstone 5 is the Skip Ahead branch. It's also about that time where we might see Skip Ahead builds showing up for Windows Insiders. 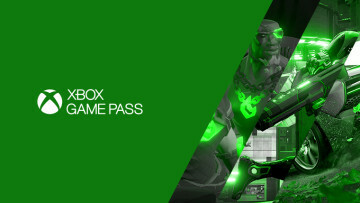 That means that while Xbox Insiders are getting version 1810 in Skip Ahead - which should be finalized in October - Windows Insiders will be getting the next version, codenamed 19H1. It's all a bit confusing, but it is that way for a reason. It's unclear if Microsoft is planning another minor update to follow version 1806. If 1807 or 1808 does exist, then that's what the Alpha ring will continue to see for a while. 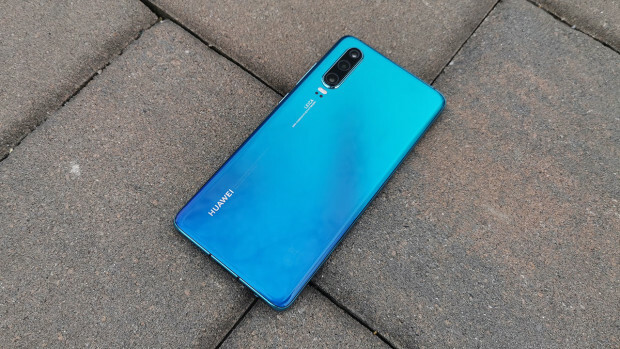 If not, and the company does indeed plan to go straight to 1810, Alpha ring Insiders will probably see builds within about a month.